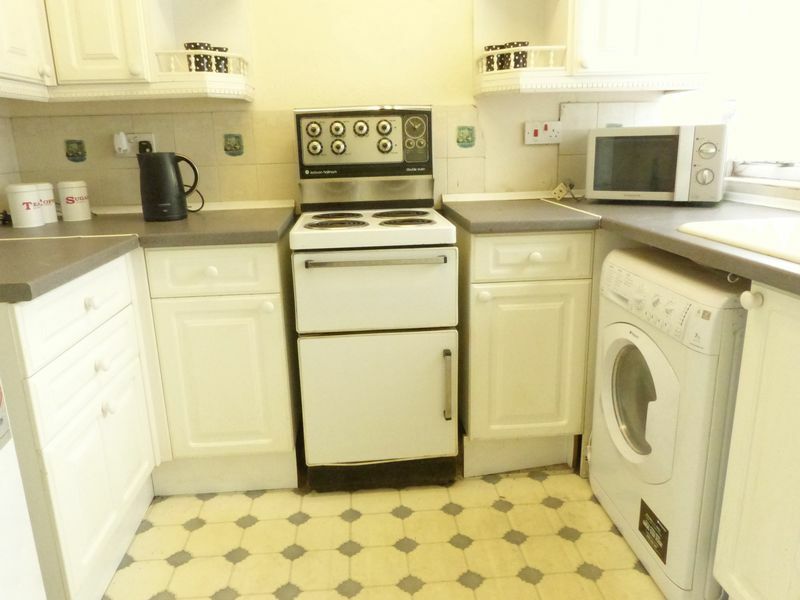 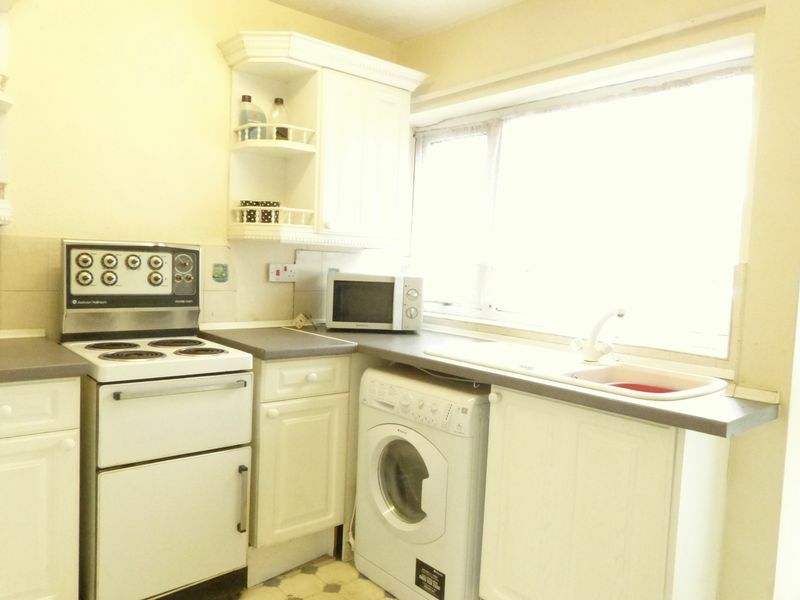 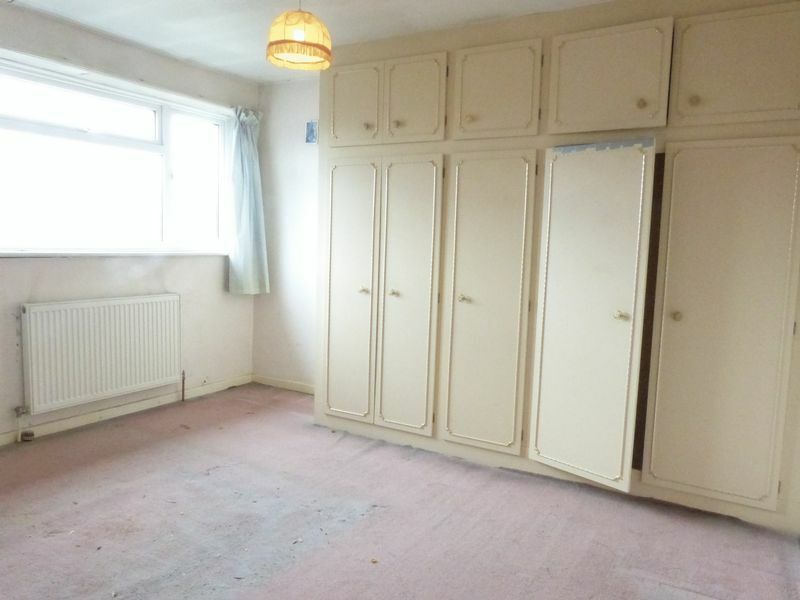 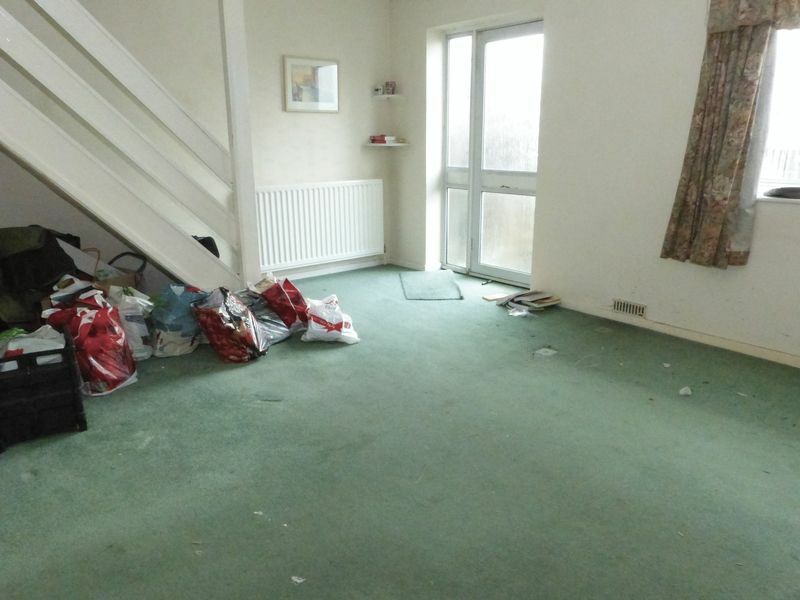 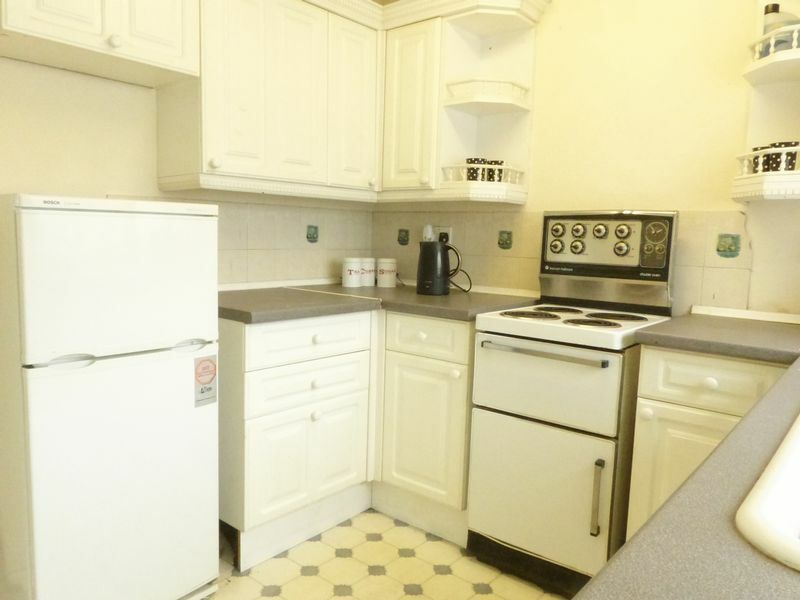 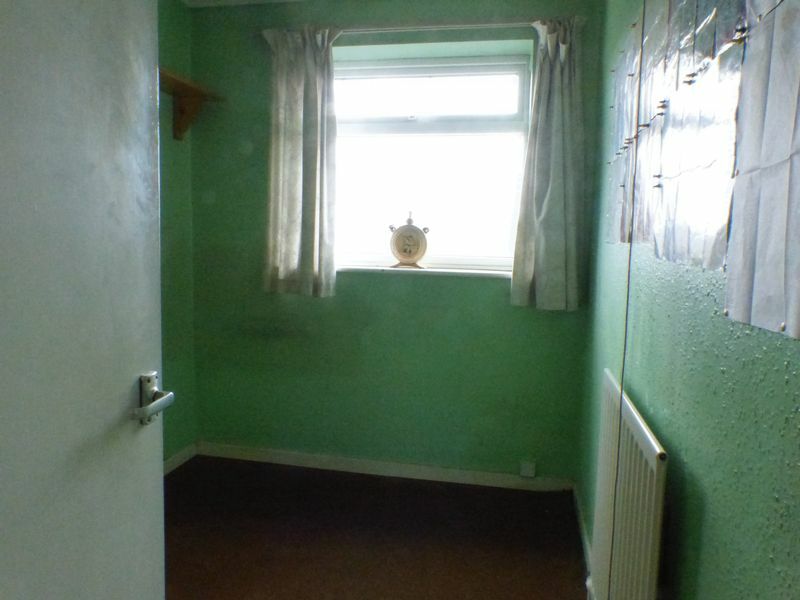 Vacant possession and no upward chain on this spacious mid terrace. 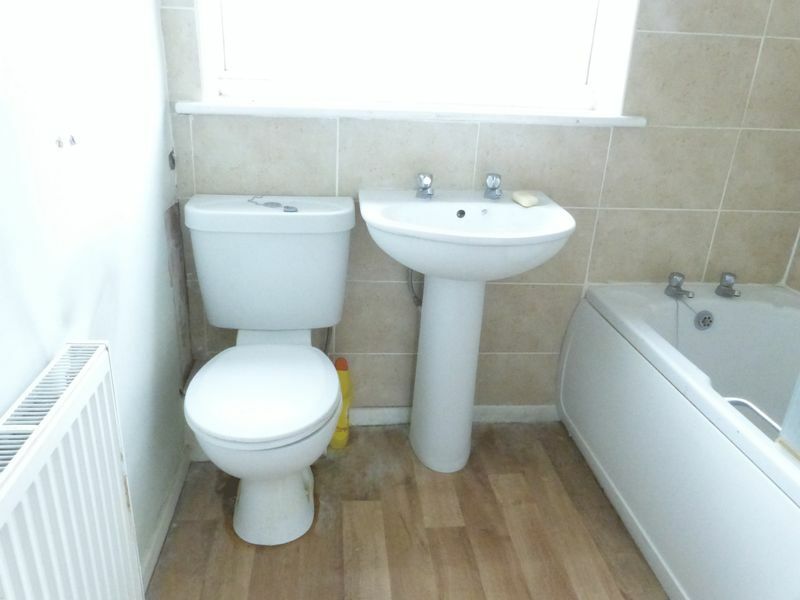 Offering three bedrooms and bathroom. 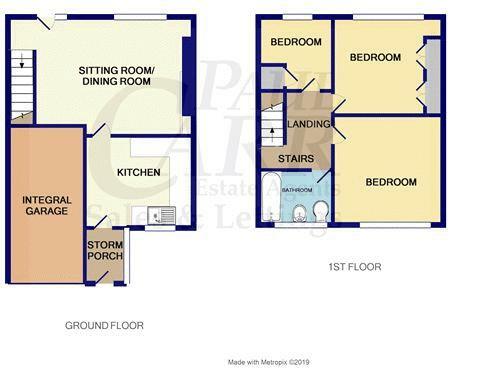 To the ground floor entrance porch/hallway, kitchen, sitting/dining room. 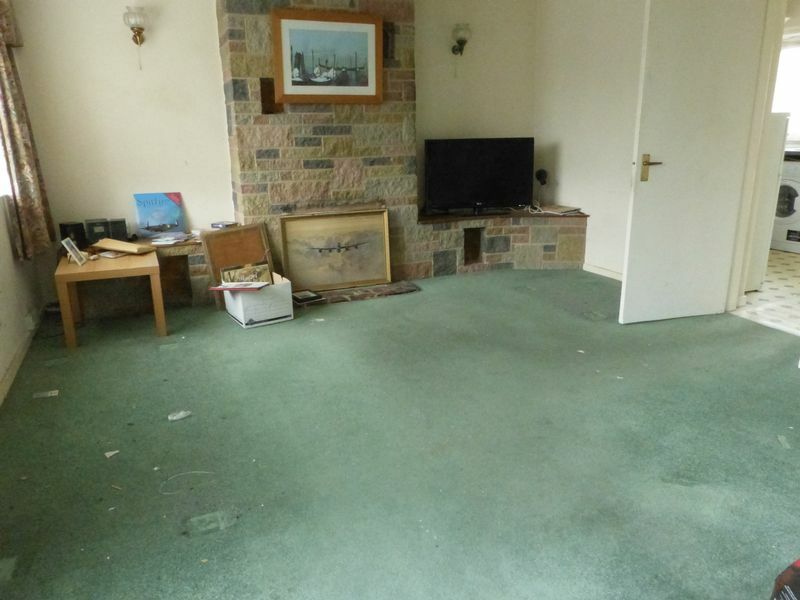 In need of some TLC which is reflected in the price. 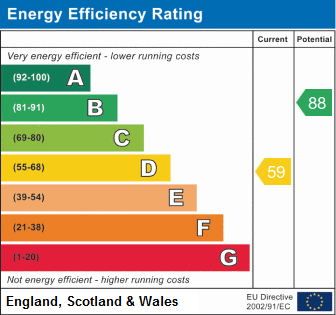 Benefitting from gas central heating and double glazing. 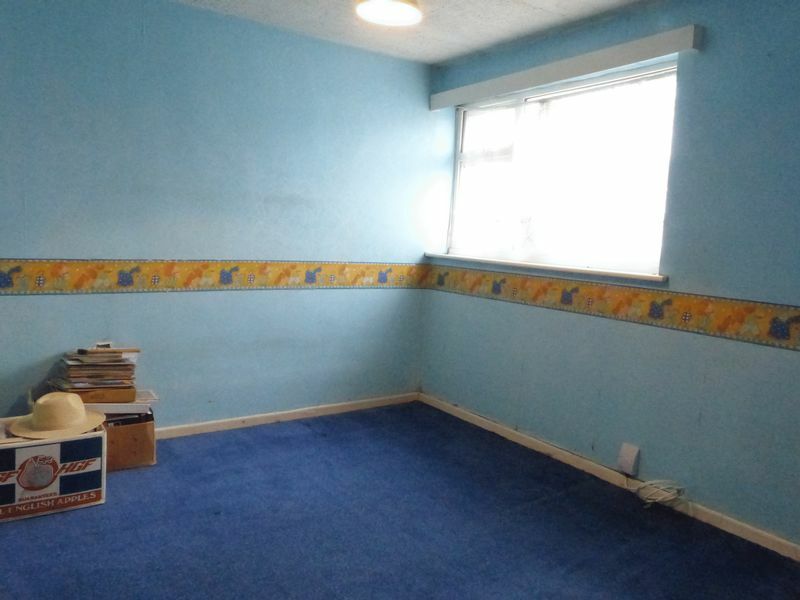 Integral garage which has future potential to maybe covert into a room. 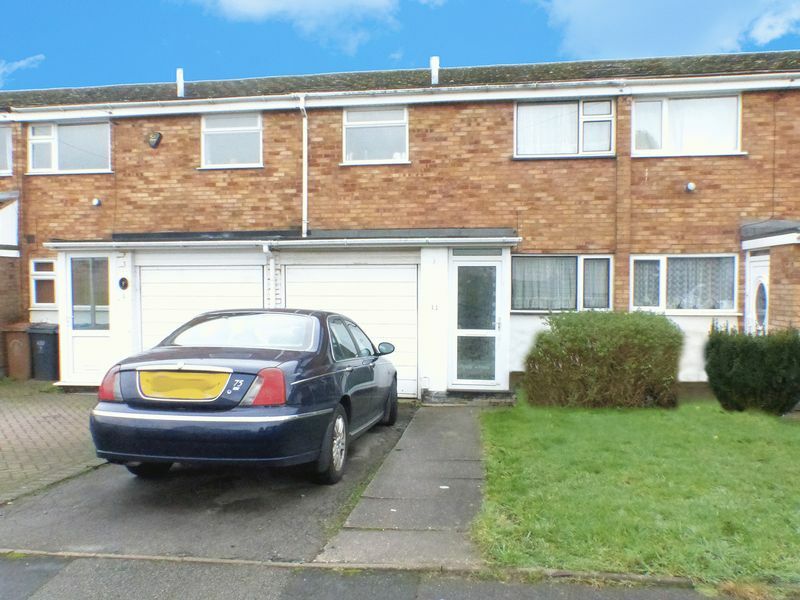 Driveway and an enclosed rear garden.